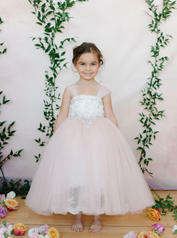 At TESI BRIDAL & FORMAL we offer select Bridesmaids styles in Junior Bridesmaids sizing. 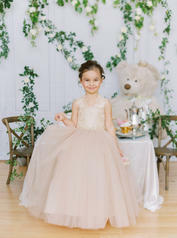 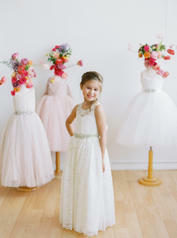 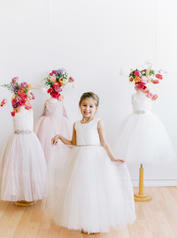 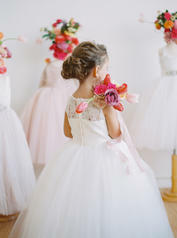 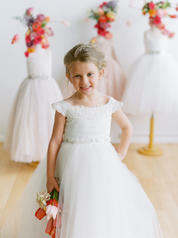 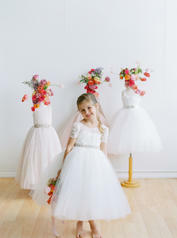 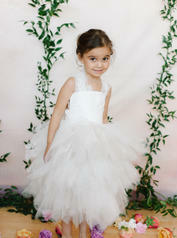 Complete your bridal party with one of our adorable flower girl dresses. 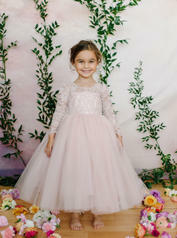 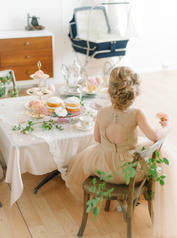 Most Junior Bridesmaids styles offered in Bridesmaids colors.